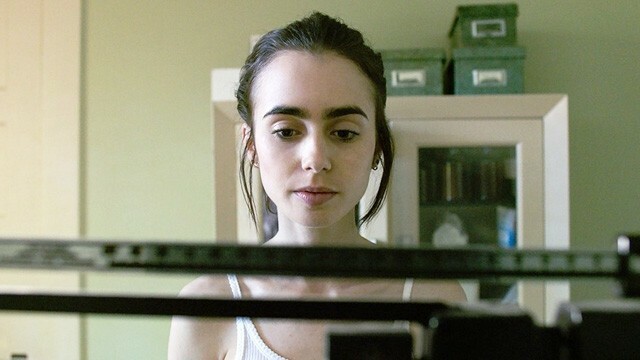 The trailer for 'To the Bone' is out! Credits to her makeup artist! 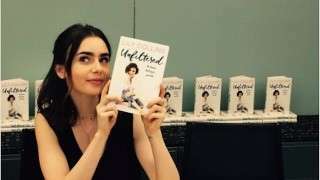 The actress tells all in her super inspiring book, Unfiltered. The five things you missed today! Take your cue from the best-dressed ladies at the 2017 Golden Globe Awards. 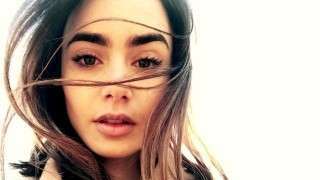 Don't miss today's updates on Miley Cyrus and Liam Hemsworth, TayVin's rumored reconciliation, Lily Collins's new hair, Gigi Hadid's bangs, and the new Game of Thrones. Don't miss the latest on SongSong couple's new sweet moment, Enrique Gil on Liza Soberano's admirer's, Ariana Grande's new 'do, Lily Collins' new hair color, and HiddleSwift's relationship! 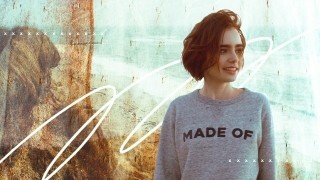 Work out like the Love, Rosie star! 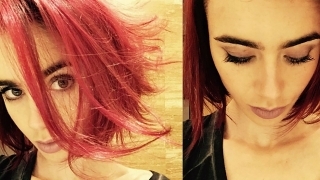 Is Lily Collins Back As Clary Fray? BRB! Scheduling a trip to the salon, STAT. Lily-Rose Depp could be Anna Sophia Robb's baby sis!